Owning a home is not only a right but necessity for most Americans, but maintaining a property comes with its own unique set of challenges, from routine upkeep to the soaring cost of a home mortgage. In fact, over half of Americans have to make major life sacrifices to continue to afford mortgage payments, putting the future of home ownership in uncertain territory. 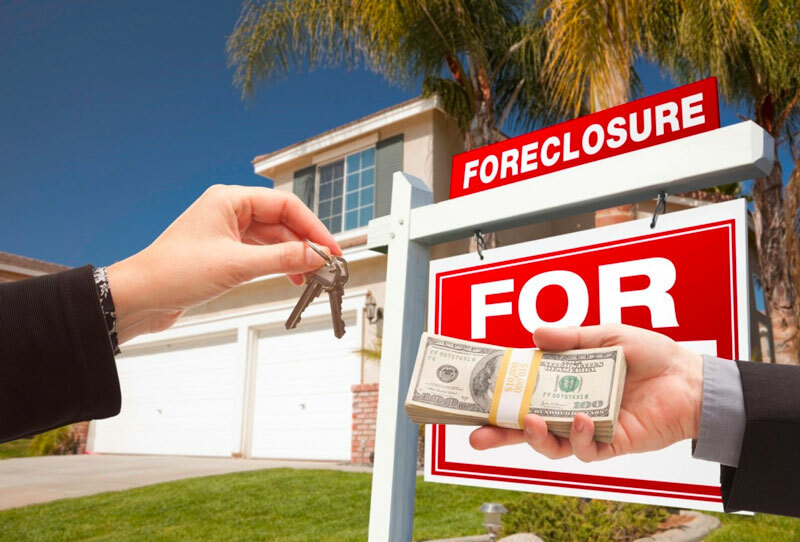 Being faced with the possibility of losing your home is an outcome no one wants to consider, but sadly, over one million homes are foreclosed upon each year. If you can’t afford your mortgage, is there any hope for your financial future? 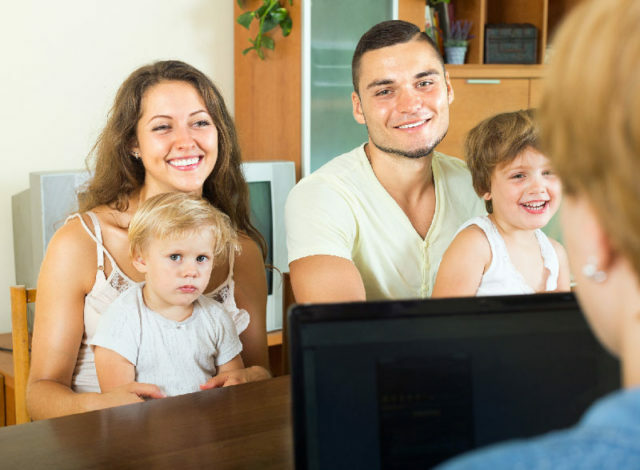 The Home Affordable Modification Program, more colloquially known as HAMP, is an arrangement provided by the federal government that can reduce or modify mortgage payments for struggling families. In general, these adjustments are long-term solutions, making your mortgage more affordable indefinitely. While not all lenders take part in MHA programs, most of the largest home loan mortgage providers, including Bank of America, CitiMortgage, JPMorgan Chase, and Wells Fargo, are happy to work with clients to modify mortgage rates. How to Does HAMP Work? HAMP doesn’t not reduce payment amounts arbitrarily; instead, HAMP seeks to achieve a more affordable payment by reducing or adjusting interest rates, extending the term of your loan, or forbearing on your loan principal. Through these kinds of adjustments, HAMP can reduce your mortgage by around $500 per month, with a target reduction equaling 31% or less of your gross annual income, or your income before taxes. If you fulfill most or all of these requirements, your lender may be willing to make adjustments to your mortgage payments, saving you thousands of dollars a year. How Will HAMP Affect My Mortgage? If you qualify for HAMP, your lender will work with you to reduce your payments, resolve your delinquency status immediately, and change the terms of your mortgage permanently. 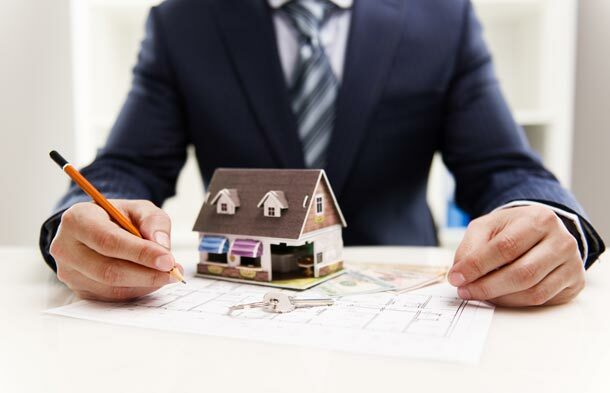 You will be able to stay in your home without risk of foreclosure, and you will pay the amount determined by HAMP for the remainder of your mortgage or until you sell your home. The process will also do far less damage to your credit score than a foreclosure, making it easier for you to secure another mortgage in the future. In addition, you may qualify for incentives for on time payments. Your savings will depend on your situation, but most homeowners can expect to save hundreds each month. To apply for HAMP, you will need to provide your lender with support that demonstrates your financial hardship. In general, this includes your mortgage statements, proof of any other debts and expenses due each month, like student loan payments, tuition payments, car payments, and any other regular obligations, prior year tax returns, pay stubs that demonstrate your income, and any other documentation that you feel will be helpful. Be prepared to explain your situation, demonstrating openly and honestly why you are seeking assistance with your payments. Once you have collected the information you need, fill out the forms provided and schedule time with your mortgage lender to discuss your options. What Obligations Will I Have? Once accepted by HAMP and subject to program rules and regulations, you will be obligated to keep your account in good standing. This means regular, on-time payments equal to or in excess of your minimum monthly payment. Should you miss a payment or default on your mortgage, your account will no longer be in good standing, which means you will no longer be eligible for some of the benefits under HAMP. You may, however, be able to further adjust your payments under HAMP Tier 2, depending on personal circumstances. 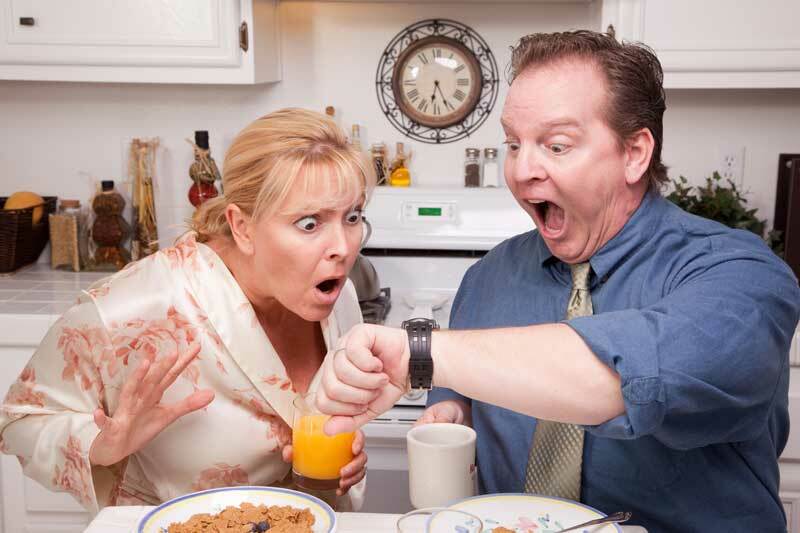 If you continue to miss payments or have late payments exceeding 90 days, you may not be able to continue in the program. There are several alternatives that can make your mortgage more affordable if your lender does not participate in HAMP. Numerous government-affiliated lenders and programs, including Fannie Mae, Freddie Mac, Veterans Affairs (VA), Federal Housing Administration (FHA), and U.S. Department of Agriculture (USDA), offer other resources that can adjust or reduce your monthly payments. In addition, your lender may be willing to work with you to refinance or otherwise amend your mortgage payments outside of HAMP. 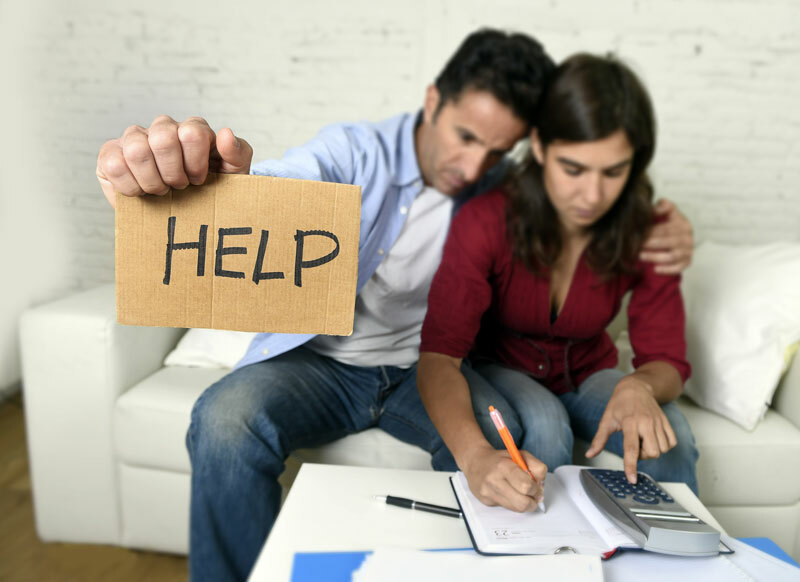 If you are struggling to make ends meet, are having trouble paying your mortgage, and are at risk for losing your home, there’s light at the end of the tunnel. 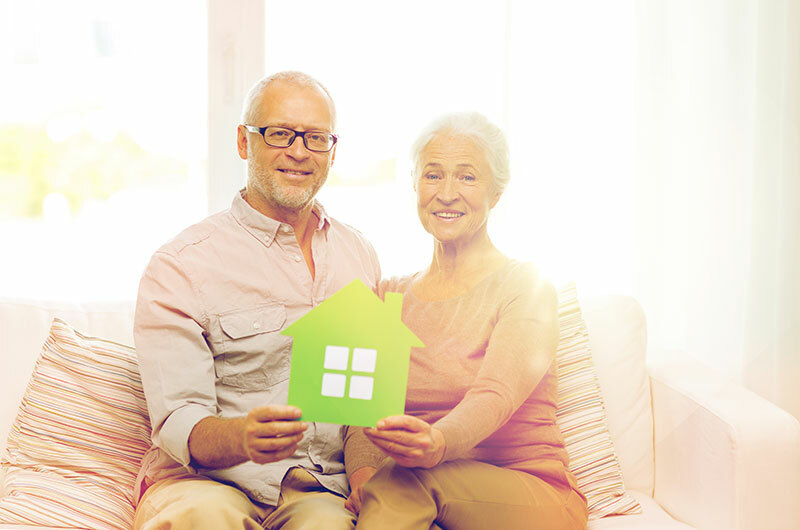 The Home Affordable Modification Program can be the saving grace you need, lowering your payments and making it more affordable than ever to own your home without risk of delinquency or forbearance. Making it through a rough financial stretch can be a challenge, but with the right arrangements through your mortgage lender, you can do what it takes to guarantee your monthly payments are affordable enough to keep a roof over your family’s heads, no matter what other troubles may come to call. 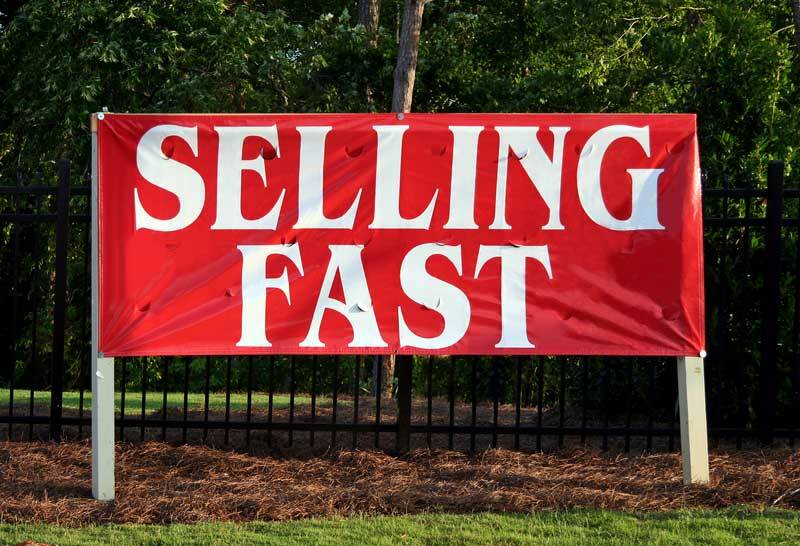 I need to sell my house because I can’t continue making payments since I lost my job and the bank is foreclosing. Last year I received government help through HAMP. Now I owe 50,000 to US Bank. An investor is willing to buy my house, he made me an offer for what I owe but now he just found there is a lien for $18,000 on the public records I wasn’t aware of. Can I still sell my house or do I need to pay the government?